It was SUPPOSED to be a round little ball, intent on becoming a lil’ teddy bear head. But since I clearly didn’t know what I was doing, it somehow went from being round to a mis-shapen, oblong mess. To put it bluntly, it looks like a turd. AWESOME. But hey, we all have to start somewhere. 🙂 I guess I could’ve made it into a Mr. Hanky the Christmas Poo? Teddy bear, Christmas poo, close enough. 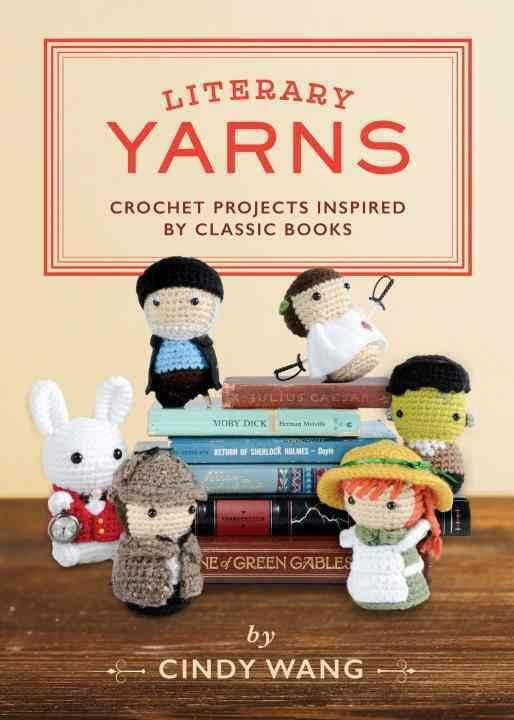 😀 Anyway, crochet projects have been slow-going lately, because I’ve loaded myself with too many things to do…Christmas shopping, finishing (well, more like starting) my Sketchbook Project sketchbook, taking charge of my family’s thanksgiving cookbook, etc. Oh, and I got Legend of Zelda: Skyward Sword. Soooooo….I’m also voluntarily putting a lot of things on hold because I’m busy trying to save the world. 😀 Hopefully I’ll have some critters in production soon enough!